Nigerian and Africa most populous and richest blogger Linda Ikeji is one of the most popular Nigerians living in Nigeria at the moment. She is a blogger, writer, entrepreneur and a onetime model and recently became a mum. Despite the publicity of engagememt, report from many corners has shown that the blogger is not engaged neither is her baby daddy ready to marry her. Hence despite her cravings to have it all; husband, child and money, the blogger has finally agreed that in life we are always running after one thing or another! Linda Ikeji’s family is Roman Catholic and from Nkwerre, Imo State. She is the second child of her parents. She studied English Language at the University of Lagos. While in school she had to take up waitressing, modelling and writing as a part time jobs to make ends meet. She graduated in 2004 and actually started blogging as a hobby 2 years later. Linda started blogging in 2006, at the time Nigerians were not as conversant with the internet as they are now so because the internet was not as easily accessible as it is now she had to frequent cyber cafes to make posts on her blog. She was blogging as a hobby at first but became an active blogger in 2007 and eventually got her own custom domain. She was featured on Forbes ‘Africa’s 20 Most Prominent Women’ in 2012 and was the biggest Google search trend in Nigeria in 2014 and she has also been interviewed by BBC. 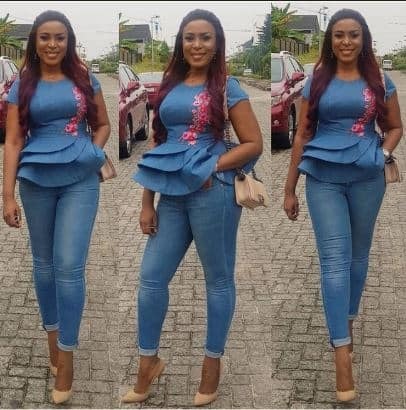 Linda Ikeji has also had quite a significant amount of backlash from celebrities and non-celebrities alike. She even got into a fight with Wizkid and dirty words were thrown. Her blog was shut down by Google on 8th October 2014 and later restored on 10th October 2014 for reasons that were not clearly stated. 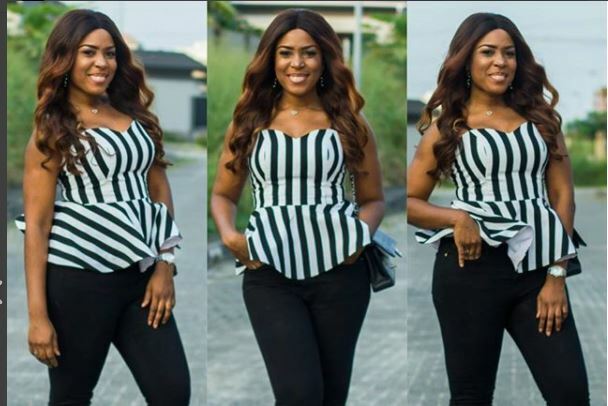 Linda Ikeji also runs a non-profit project themed “I’d rather be self made; No thanks” which is aimed at helping young girls become entrepreneurs. She gave out 10 million naira in the 1st Phase of the project. 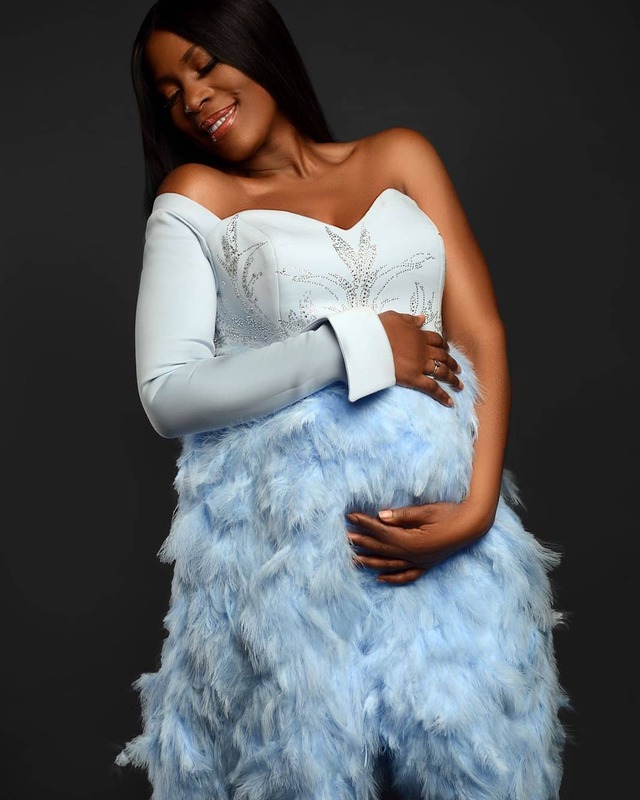 The popular blogger, Linda Ikeji recently took to Instagram to reveal the name of her baby daddy as Sholaye Jeremi. She had previously described him as a tall, dark and handsome Itsekiri man but did not provide more information regarding his identity to her teeming fans.